Cappadocia Daily Tours, let's discover beauty of Cappadocia. 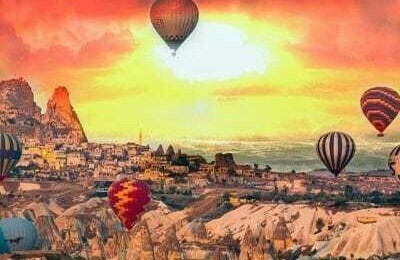 | Turkey Tours Travel Agency – Istanbul City Tours – Cappadocia Daily tours Cappadocia Daily Tours, let's discover beauty of Cappadocia. Cappadocia daily tours, region stands in central Anatolia in the middle of Turkey. Cappadocia means land of beautiful horses. Since Cappadocia has a special geological volcanic formation and since it is one of the centers of the propagation of Christianity. Today the hundreds of rocky churches and the underground cities carved into the caves by the first early Christians are being visited with a great interest. 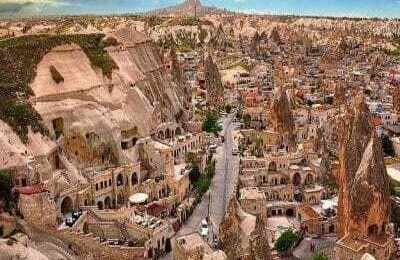 For example most famous places are Göreme open air museum, Derinkuyu and Kaymaklı underground cities. Cappadocia is much more larger and interesting what we know. 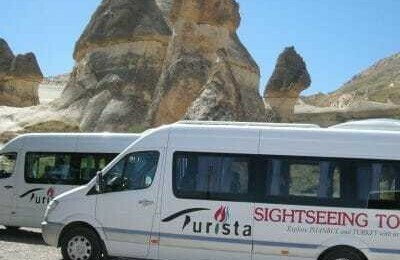 First of all standart Cappadocia tours satisfactory for you to visit the most famous places to explore within two or tree days. You see below of page Cappadocia daily tour programs. Don’t hesitate to contact with us for booking.We will be glad to help you.